The laws of Trinidad and Tobago make it mandatory for drivers to properly secure infants and children, once they are traveling in a motor vehicle. The Act does not apply to taxis or public service vehicles (a motor vehicle used for carrying passengers for hire or reward, whether at separate and distinct fares for their respective places or not). (3) Subsection (1)(b) shall not apply to the driver of a public service vehicle. Any driver who fails to observe the law in this area is liable on summary conviction to a fine of $2,000. (b) where there is only one row of seats in the vehicle. The safest car seat is one that best fits your child and your car and is easiest for you to use. 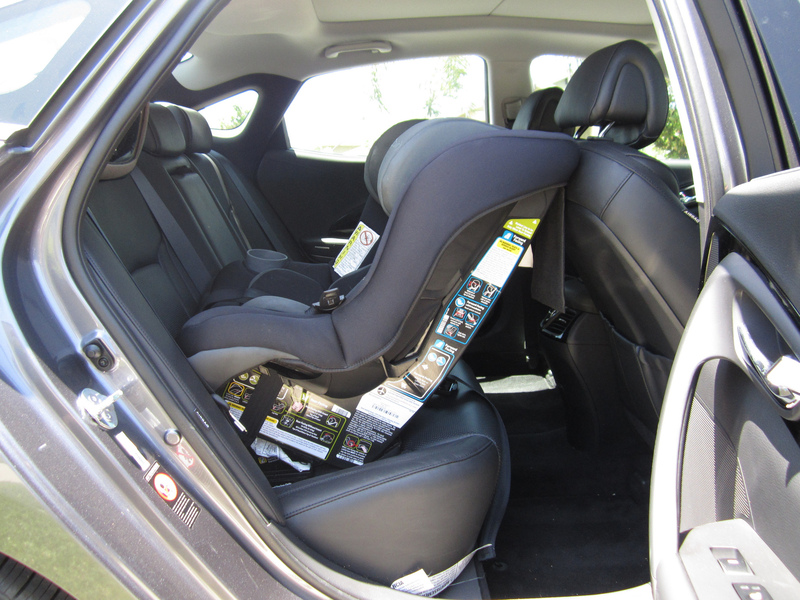 However, if a car seat is not properly installed or used incorrectly, it can still present safety problems. Though most parents move their child from a rear-facing to a forward-facing position when he reaches 12 months and 20 pounds, this is the minimum age and weight requirement for facing forward. Experts say that the longer you keep your child in a rear-facing position, the safer he’ll be (that’s because, in a frontal collision, the stress on a forward-facing child’s neck can injure his spine). The featured image used in this post is by ‘Cars.com Family’, used under an Attribution-NonCommercial-ShareAlike 2.0 Generic Creative Commons license. Visit Cars.com Family’s flickr photostream. Next Post What is an arrest?